Kaizer Chiefs are said to be edging closer to appointing their new head coach. 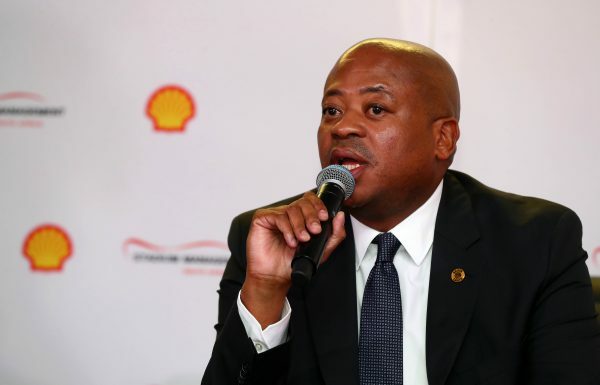 Chiefs football manager Bobby Motaung has confirmed to The Sowetan that their shortlist will be cut down from six to three this week. “We will cut it down to three this week, or maybe one. “We don’t want to make comments at the moment, just give us time to go on with the process that we are following. “We will call you [the media] soon,” he said. “We will make our people [the fans] aware and tell them what’s happening. We will appoint a new coach before preseason,” Motaung added. Chiefs have been linked with a host of coaches including former Chelsea manager Avram Grant, Luc Eymael of Free State Stars, Township Rollers’ Nikola Kavazovic and Eric Tinkler and former TP Mazembe mentor Patrice Carteron.